The Global Lessons is where our story began. 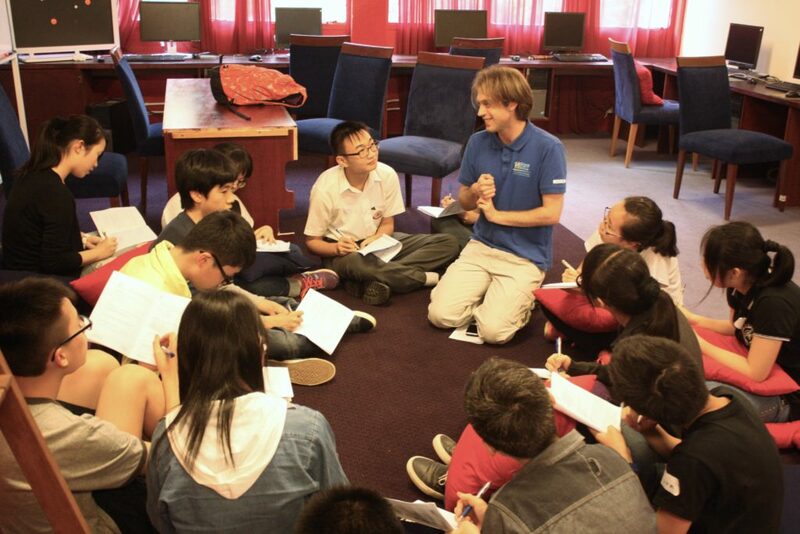 Bringing international talents into local schools and making local students more curious about the world. Today the Global Lessons have developed into a wide variety of workshops spanning from interactive English practice and cross-cultural communication to career and life planning with global perspectives. 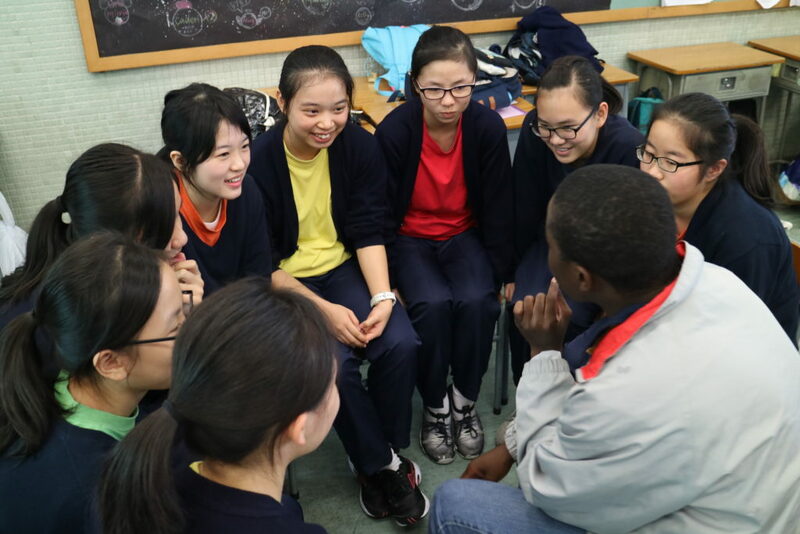 The team at Inter Cultural Education brings the Global Lessons to life with experienced facilitators and a team of engaging international guests who will spice up the lessons and maximize the students’ in class engagement.